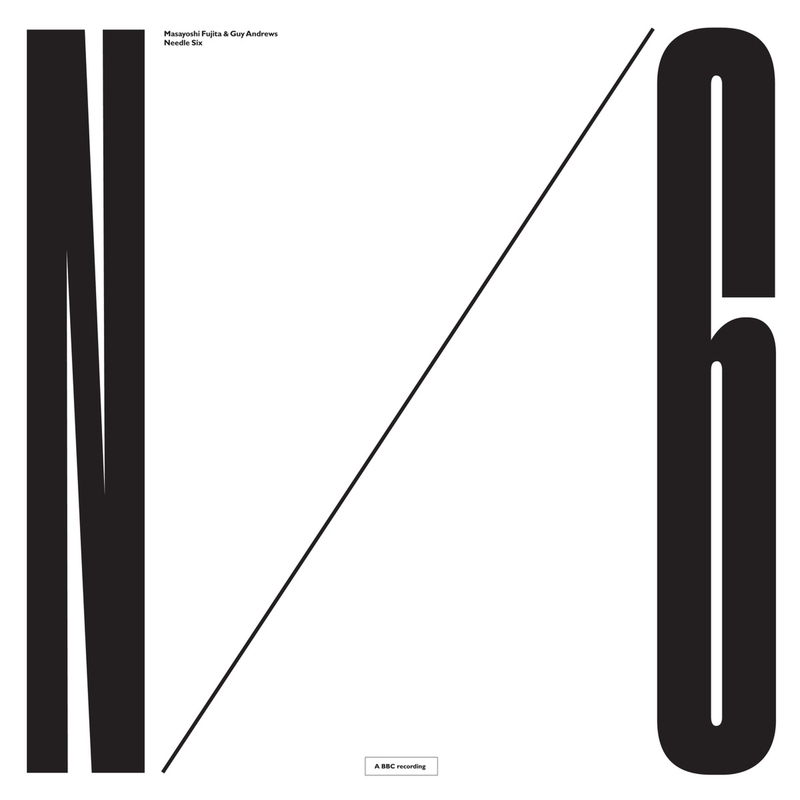 The 27-minute piece Needle Six is a BBC recording of an improvised session between Masayoshi Fujita and Guy Andrews that took place at the prestigious Maida Vale Studios. 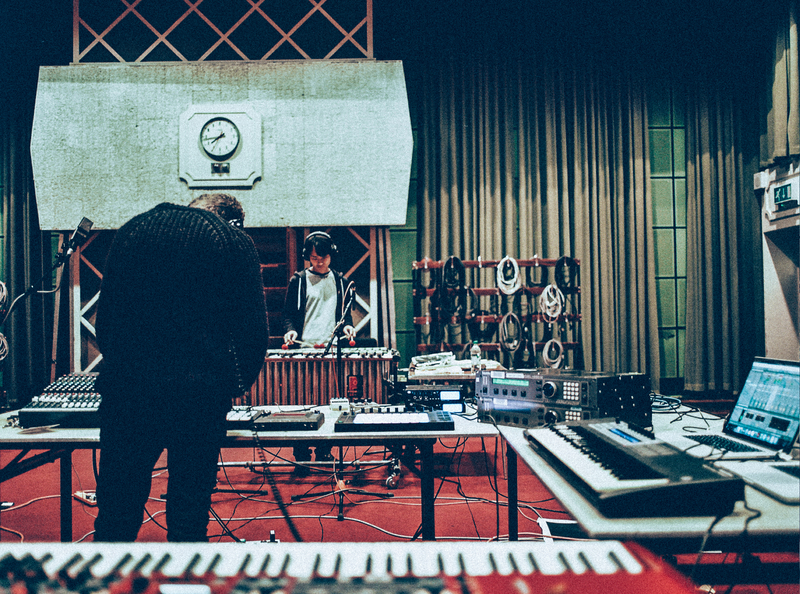 Recorded as part of BBC Radio 3’s Late Junction the performance continues the show's tradition of introducing two musicians on stage for the first time and documenting the unpredictable and compelling sounds, which unfold. Following on from Masa’s label colleague Nils Frahm, who also improvised with Ghostpoet on a previous session, both Masayoshi and Guy were encouraged to abandon their usual respective preparations and adopt a totally new approach. Guy Andrews is a London-based producer who is best known for creating textural electronic music, which combines an array of influences from post-­rock, techno and ambient to afro beat-inspired genres. After a period of writing and producing ambient music under various aliases, Guy Andrews’ first release under his own name came about in 2012 for the critically acclaimed Hemlock record label. 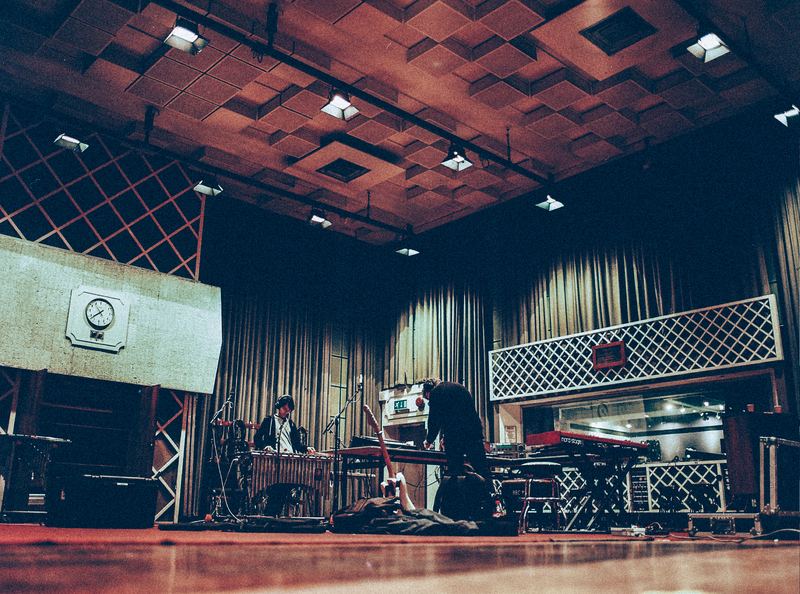 Since then he has gained support from tastemakers such as Massive Attack, Mary Anne Hobbs, Scuba, Untold and many more. Guy has since released on a number of acclaimed labels such as Hotflush and Pennyroyal, scored for world-­renowned photographer Nadav Kander, as well as collaborated with Massive Attack’s Robert Del Naja for a remix of his well respected Battle Box series. On March 4th 2016 Guy released his debut album Our Spaces on Houndstooth. 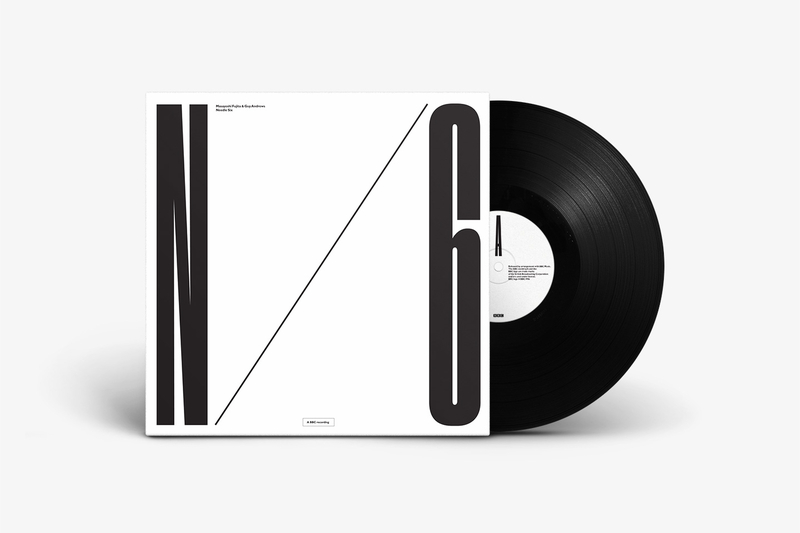 Needle Six was released by Erased Tapes in collaboration with Houndstooth exclusively for Record Store Day 2016.